Hello and welcome to stripeasy.co.uk we are based in Lymington Hampshire and have been servicing customers in new-forest, Southampton & Bournemouth areas for the past 25 years. 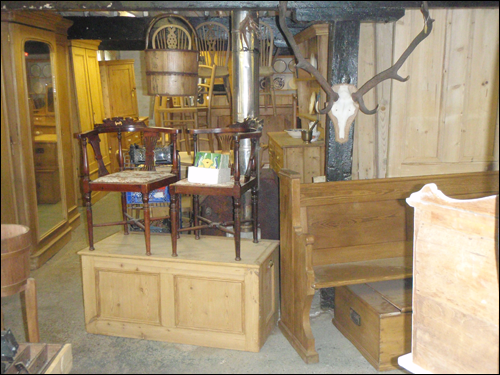 As well as paint stripping we have a show room (Gordleton barn) were you can browse at one of the largest collections of antique pine hand finished to the best standard on the south coast. Combine that with realistic pricing its worth a look, we also sell stripped pine doors and fireplaces I hope you will find this website useful and if you have any questions please free phone 0800 5878774.